WHY LAND ON THE BEACH? The drive from Tamworth to Coffs Harbour takes approximately 3.5 hours. 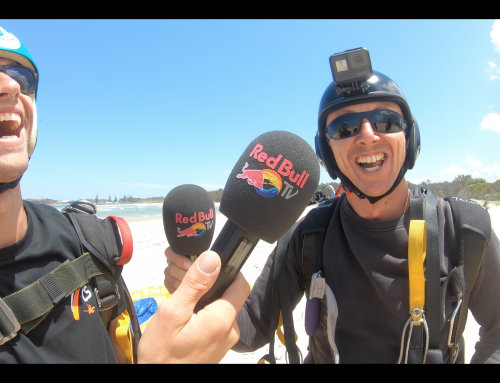 That gives you the opportunity to skydive in Coffs Harbour and land on the beach. Coffs Skydivers is the only beach landing operation in NSW and we would love the opportunity to take you on the highest beach skydive, landing on the beach. And that’s from 15,000ft – the highest in Australia! When we’re skydiving above Tamworth we can see for approximately 150km in any direction. 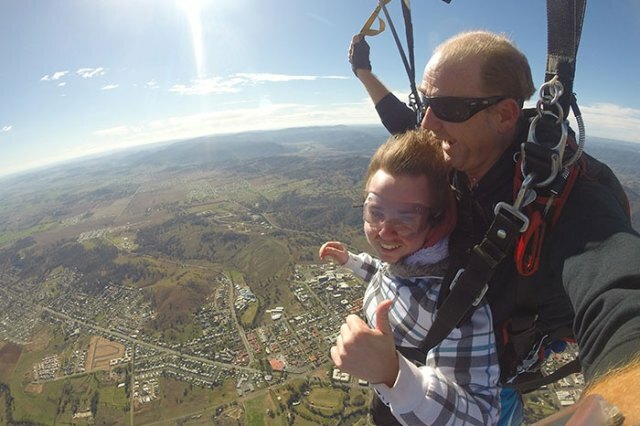 Coffs Skydivers has a long standing relationship with Tamworth. 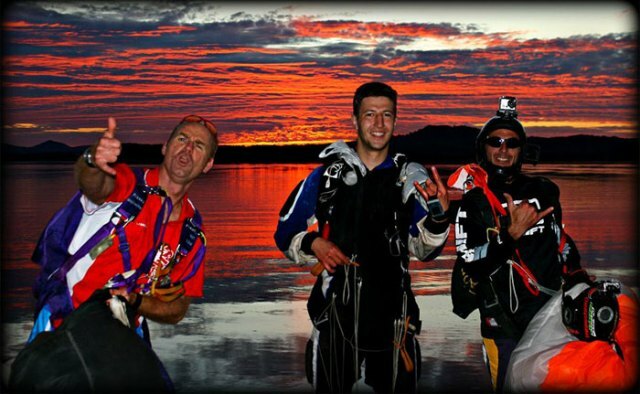 We’ve been skydiving in Tamworth for over 15 years! 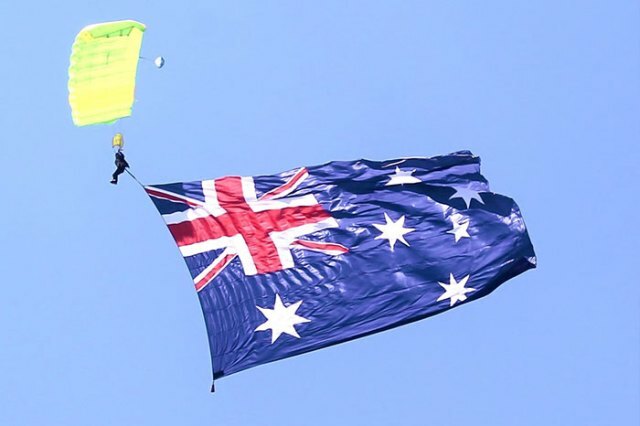 In 2015 we were skydiving in Tamworth for the ‘Hats Off To Country Festival‘ where we were offering tandem skydives. Before that we were the opening act for the Tamworth Festival of Flight in 2013 & 2014, based at the airport so we had an opportunity to do skydive displays for the opening for both days of the airshow and then offer tandem skydives over Tamworth itself which is a great spectacle to see. 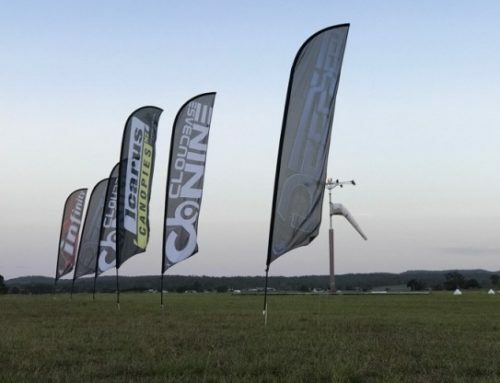 In 2011 Coffs Skydivers spent a week near Tamworth skydiving over Lake Keepit, offering tandem skydives and spending some time training in our own disciplines of high performance canopy flight and free fly. Late afternoon, almost no wind and flying across the lake to land on the shore – absolutely unforgettable! When we’re skydiving above Tamworth we can see for approximately 150km in any direction. We can easily see Lake Keepit. We can see out to the ranges. We can see Manilla. And we have an opportunity to really see how much of an amazing agricultural area Tamworth is and we can see the plains stretching off into the distance. It’s certainly an opportunity to be enjoyed. So whether you would like to be involved in one of our trips to Tamworth, if that’s the case then please contact Coffs Skydivers and we can give you dates. 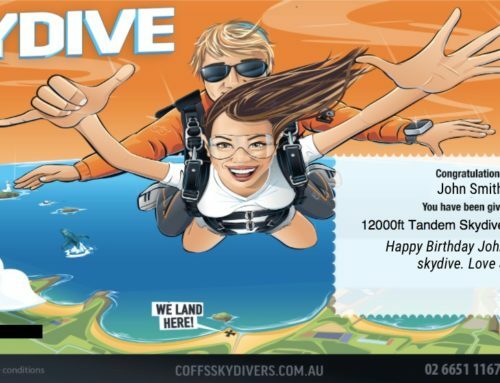 Or whether you would like to come down to the coast to our main operation with an opportunity to skydive with us and land on the beach, have a think about jumping with Coffs Skydivers; have a think about coming down to the coast. 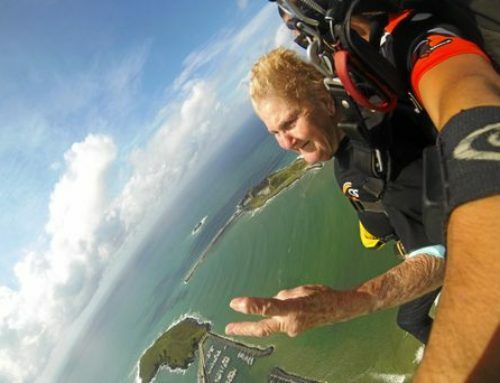 Whichever way it works for you, have a think about skydiving with Coffs Skydivers. 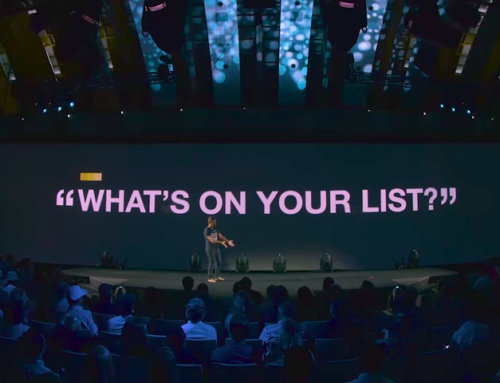 You won’t forget it and you won’t regret it!